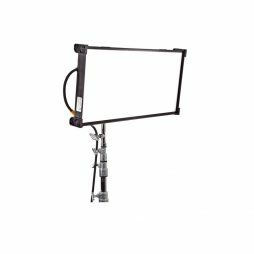 The Aladdin All in Two is a 2′ x 1′ flexible bi-Colour LED panel with full RGB control. 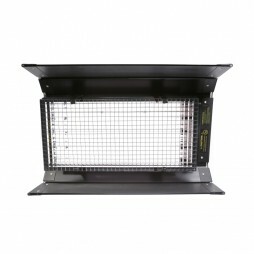 The panel features a 100w Bi-Colour output as well as a 40w RGB output. 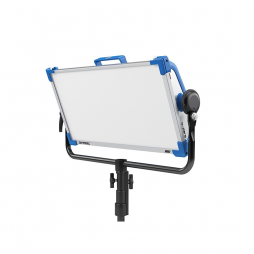 Although it’s slightly larger than it’s All in One counterpart, it’s still mountable to most surfaces with the use of velcro. 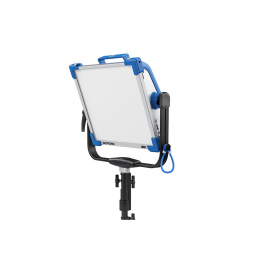 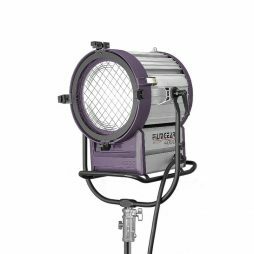 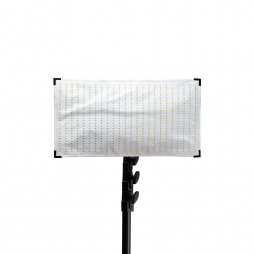 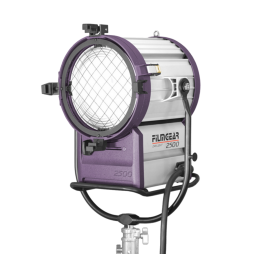 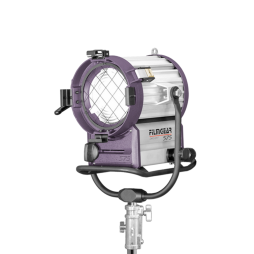 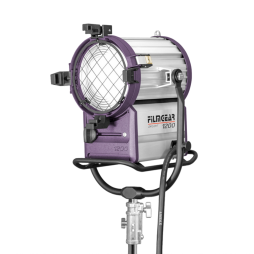 The higher output on these lights make them even more versatile and useful in tight shooting scenarios. 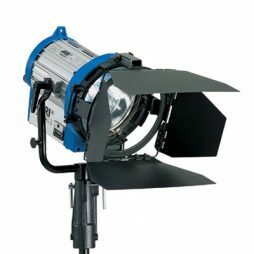 These lights also feature wireless control via the Aladdin wireless remote or Aladdin’s new app ‘All In App’ which is currently supported on IOS. 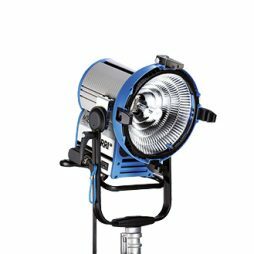 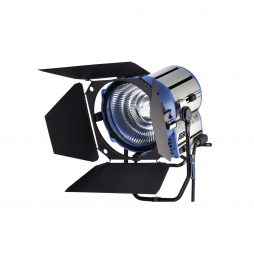 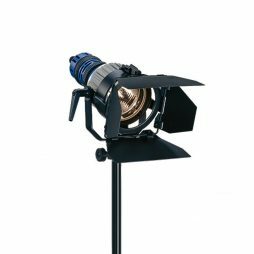 With a V-Lock option in place these lights are a must have for any production. 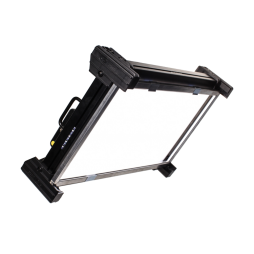 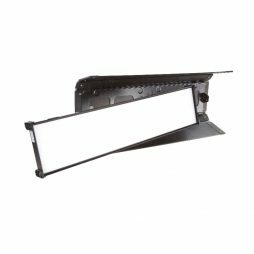 The Aladdin All in One is a flexible bi-Colour LED panel with full RGB control. 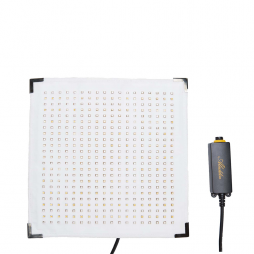 The panel features a 50w Bi-Colour output as well as a 20w RGB output. 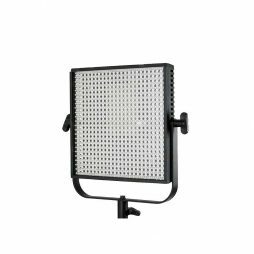 Being incredibly light weight they are mountable to most surfaces with the use of velcro, making them incredibly versatile. 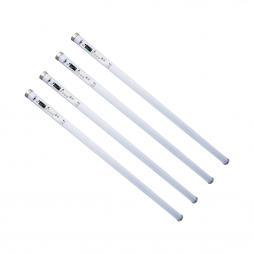 They are also perfect for lighting hard to reach and tight spaces such as car interiors and hallways.